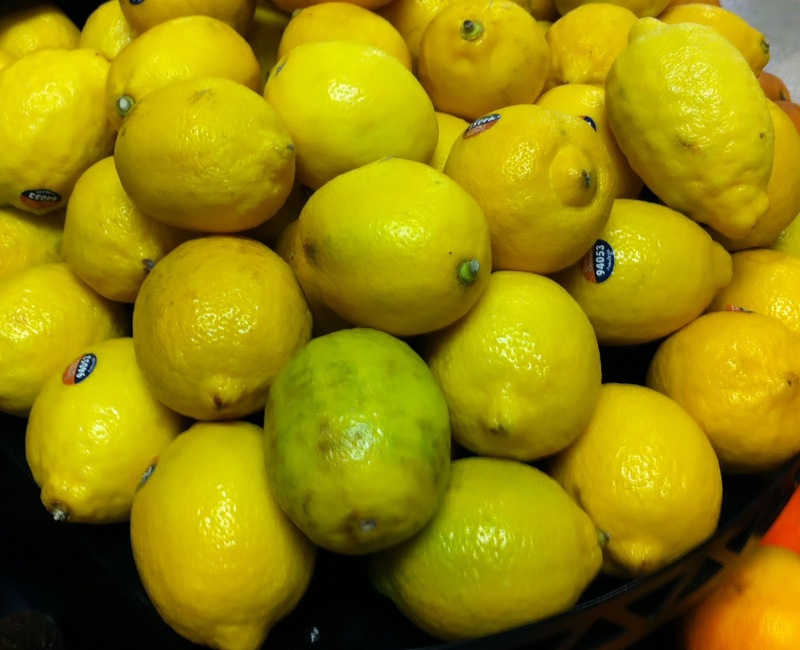 Did you know lemons are a great natural household cleaner? Lemons have natural antiseptic qualities that make them a great cleaner and deodorizing. Lemons are refreshing. I've put together a list of household uses. 1. Quarter a lemon and run it through your garbage disposal. 2. Rub the surface of a wooden cutting board and counter tops with a lemon. 3. Add half lemon to dishwasher for spot free dishes. 4. Squeeze lemon juice in the container and then baking soda to remove stains out of Tupperware. If stains are to bad, let it sit overnight before scrubbing. 5. Use lemons to remove lime scale build up. 6. Shine your windows and mirrors with homemade solution of 1 litter water, 1/4 cup vinegar and 2 tablespoons lemon juice in a spray bottle. Shake and use like you would store bought window cleaner. 7. Mix lemon juice and water in spray bottle for a air freshener. 8. Rub lemon juice on shower wall to keep soap scum down. 9. Place half lemon in a bowl of water and boil in the microwave. It freshen up your microwave and loosen any baked on particles. This is awesome I had bought a ton of lemons and never used them for cooking during the holiday no time! So these are great tips for me thank you! Thank you! Glad this is helpful. Great tips Christine. I used to use lemons to lighten my hair in the sun. Lol! thanks, this post helps me a lot!